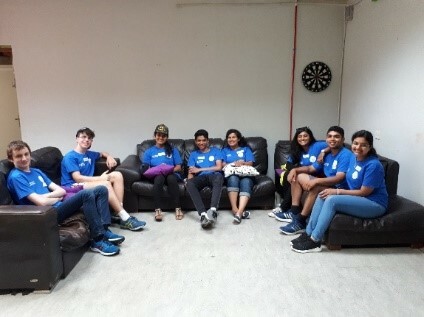 St Aloysius Faith Camp 2018 | Cloyne Diocesan Youth Services Ltd. 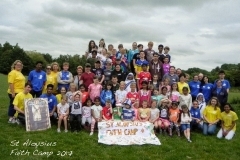 The CDYS Youth Ministry St. Aloysius – Summer Faith Camp, for Boys and Girls (5-14 yrs) is now in its 4th Year running. 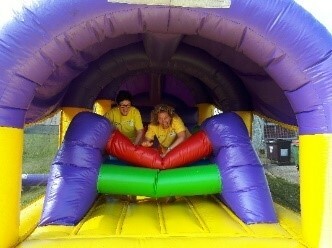 It is an action-packed week, a summer camp with a twist! 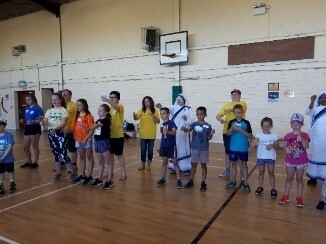 Each day the young people started off with Morning Prayer followed by a variety of activities such as drama, sports, music, arts & crafts and Good Shepherd Catechesis. 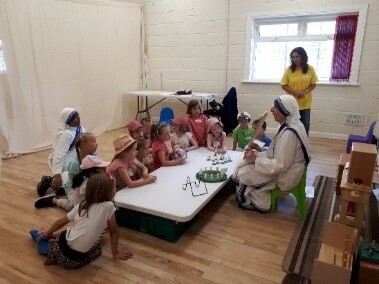 We were very fortunate to be able to offer Adoration every day where they had quiet time to sit and talk to Jesus. 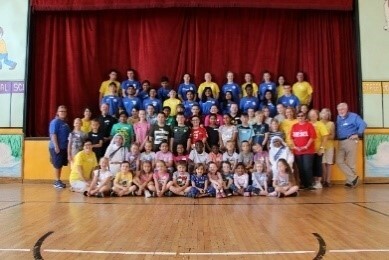 The day finished with Mass where the young people participated in the singing, the readings and altar severing. We were delighted to have our local priest come and say Mass for us, Fr Sean Corkery, Mallow, Fr Greene (Carrigtwohill), Canon O’Brien & Fr Carvill (Mallow). They were all delighted to see the fantastic activities that the young people were getting involved in. 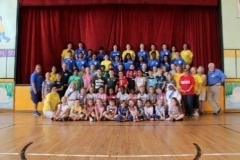 The camp was an opportunity for the young people to develop and grow in confidence and character, and to know and experience the love of God through the activities. 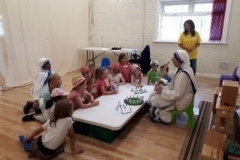 We were fortunate to have Sr Cleopha, Sr Premila and Sr Angelita from the Missionaries of Charity, Blarney who delivered the Good Shepherd Catechesis. 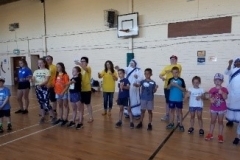 The camp have 33 leaders and junior leaders from Mallow Parish Youth Ministry-CDYS, Jesus Youth Movement & Pope John Paul II Award participants. 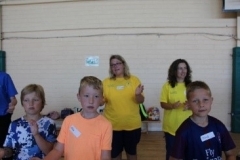 Each day the leaders and junior leaders were very well looked after with the generous donation of sandwiches from SuperValu, Centra-Main Street, Food Capers, Choices Cafe, Lucey’s and Gretta’s. Margaret Hennigan was very busy baking every morning to supply the team with delicious cakes in which there were a rush to get to them. 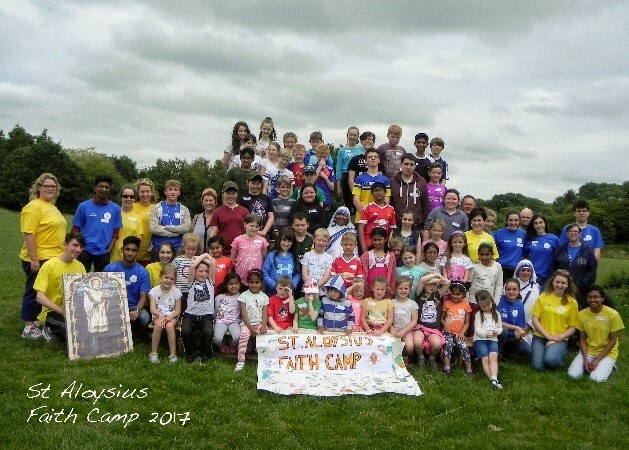 St Aloysius Faith Camp would like to thank all those who helped make this camp a major success for its fourth year running. 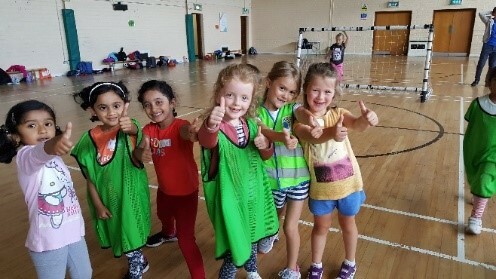 Planning is already under way for next year 2nd – 5th July 2019. 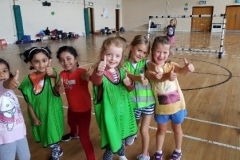 If you would like to get involved in this camp for next year please contact Bernadette, Mallow Parish Youth Ministry on 086 8031126.